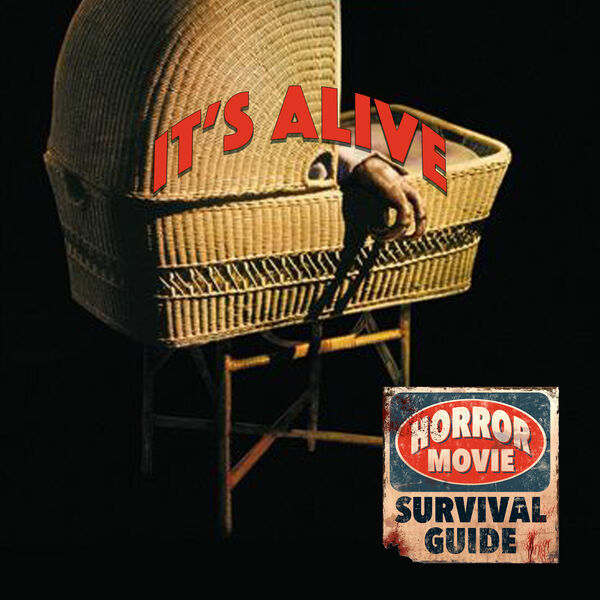 Horror Movie Survival Guide - It's Alive "What's wrong with my baby?" It's Alive "What's wrong with my baby?" With a score by Bernard Herrmann and makeup effects by Rick Baker, this film should knock it out of the park, and yet...It's Alive is as low budget as it gets (though is spawned 2 sequels!) and takes on the killer kid theme to a new height - killer babies! Larry Cohen's grindhouse schlockfest could use some serious trimming, but it's got a blood thirsty infant at the center of it, so there's that!